Daily Harvest makes healthy eating easy with 30-second smoothies in pre-portioned cups filled with farm-frozen, organic fruits and vegetables. 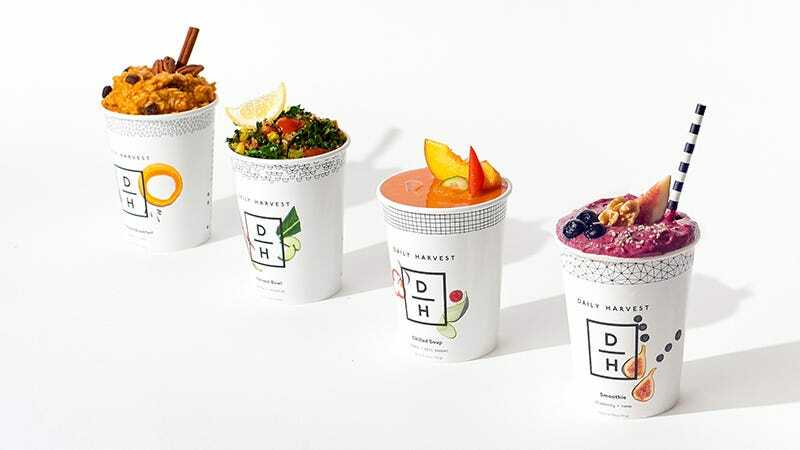 Choose from ready-to-blend smoothies, savory bowls, activated breakfast bowls, or functional lattes delivered weekly in quantities of 9, 12, or 24. Use code GZB25 to save $25 and get your first box for as low as $45.